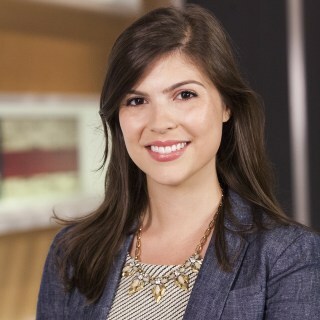 Political partisans on both sides are passionate about the policies and issues that their party espouses, but it turns out that they are almost equally passionate about disliking their political opponents' views. 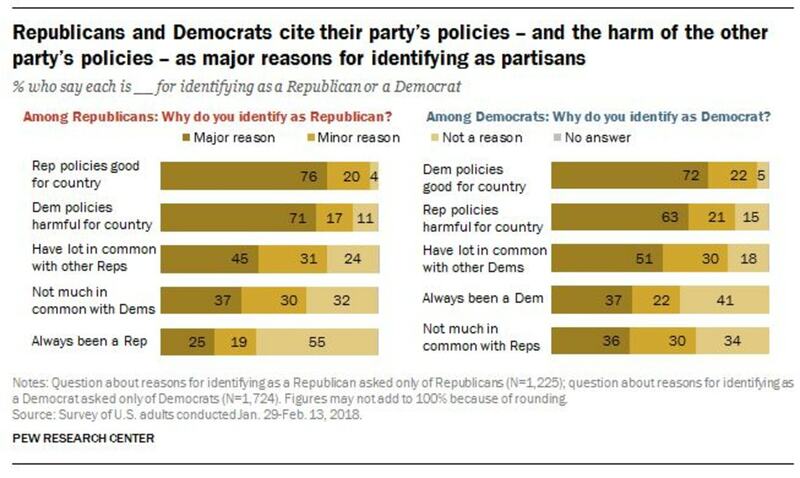 A new poll from the Pew Research Center finds that majorities of Democrats (63 percent) and Republicans (71 percent) say that one major reason they identify with their party is that the other side's policies are "harmful for the country." 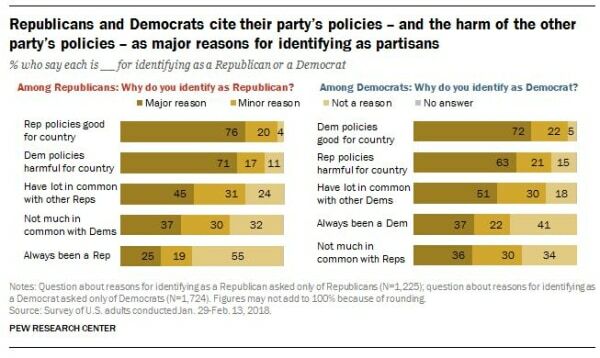 Slightly more (76 percent of Republicans and 72 percent of Democrats) cite their own party's policies as a major reason they identify with their party. About half of Democrats and Republicans (51 percent and 45 percent, respectively) say they identify with a party largely because they have a lot in common with others who sign on to the same political team. And nearly four-in-ten (37 percent of Republicans and 36 percent of Democrats) say that one reason they identify with their party is that they don't have a lot in common with the other side.